Jonathan grew up with ponies in a farming family in Hertfordshire, and worked horses on a sheep station in New Zealand in his late teens. He took a break from riding in his early twenties to pursue roles in agriculture and construction, but returned to the equestrian world after an evening at Olympia reminded him where his heart lay. Jonathan dedicated the next twenty years of his life to learning about horses, horse care, and equitation. He produced the second horse he ever purchased (Fiddown Bridge) to Advanced level. Fido, who went on to be a schoolmaster to family friends, is still remembered fondly. He was the first of many horses that Jonathan produced to Advanced and 3* level, including Jonathan's own Gold Rush III ("Oscar"), who gave him some of the best (and worst!) moments of his Eventing career. Some of Jonathan's protégés have gone on to compete successfully at 4*. The most recent of these is Felicity Norrie’s talented West Side. “William” and Jonathan completed Blenheim CIC 3* in 2012 after taking 2nd place (to Borough Pennyz) in the 7 year old championships at Osberton the previous year. After Jonathan stepped down from high level competition riding, William went on to complete Pau 4* in October 2014 with Francis Whittington, and has been chosen to represent GB for Nations Cup competitions. Jonathan is still producing and competing homebred event horses and takes some schooling liveries; he has not been allowed to retire from riding completely! Jonathan’s passion has always been for understanding each horse and helping them to develop to the best of their own abilities. Whether the pinnacle of a horse’s career will be a riding club show, or an international event, Jonathan enjoys unlocking that individual potential and helping a horse to work to its strengths. He carries the same philosophy into his coaching and his approach to developing riders. His particular talent is in spotting the right things for a partnership to work on at any given time. In this way he helps them from A to Z through a step by step approach that both horse and rider understand and feel comfortable with. Jonathan coaches horse and rider across all disciplines, and likes to take a rounded approach. His great love is cross country, and he especially enjoys teaching safe and successful cross country techniques. When not coaching, Jonathan is kept busy serving the sport of Eventing. 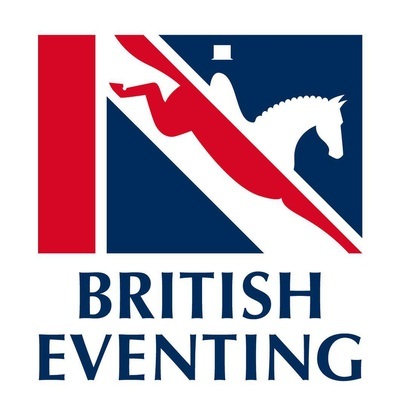 He has held the role of Chairman of British Eventing’s Risk Management Committee since 2010 and sits on the BE Sport Committee. 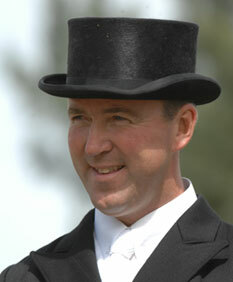 In 2012 he was invited to join the panel of Selectors for the Great Britain Senior Eventing Team. With his fellow selectors Jonathan is currently working on the list of potential combinations for the European Championships at Blair Castle in 2015, and looking further ahead for the candidates for Rio 2016. Jonathan is also a regular columnist for British Eventing Life Magazine.